Cruises can be expensive if you fail to plan or consider ways to maximize savings, especially if you are traveling with you family or others. 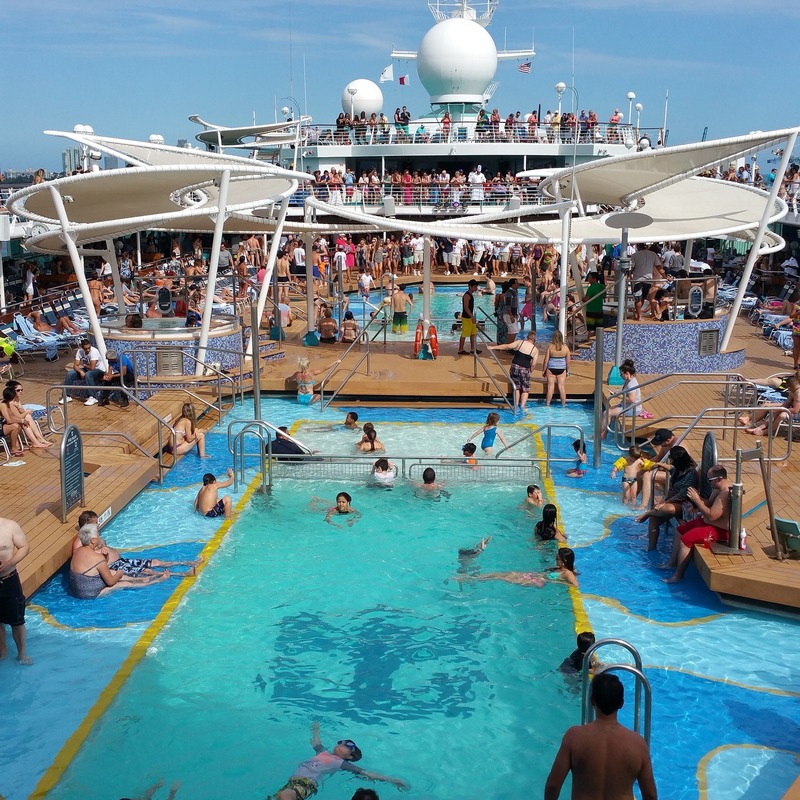 It is easy to get caught up in the excitement of your cruise vacation and to make unnecessary purchases that can lead to severe sticker shock once you start adding up the total cost of your trip. Book Your Cruise in Advance. The days of showing up at the pier and getting on a cruise ship for pennies on the dollar are long gone. Today, there is only one strategy that offers you the best way to maximize your budget. By booking your cruise a year or so in advance you can save money. You will also likely pay a lower deposit and be offered special incentives. Depending on the cruise line, these may include onboard credits, fare discounts, drink packages, or a free meal at a specialty restaurant. Book During Wave Season. Like any other aspect of travel, there are times of the year where you are more likely to get a better deal in terms of costs and discounts. 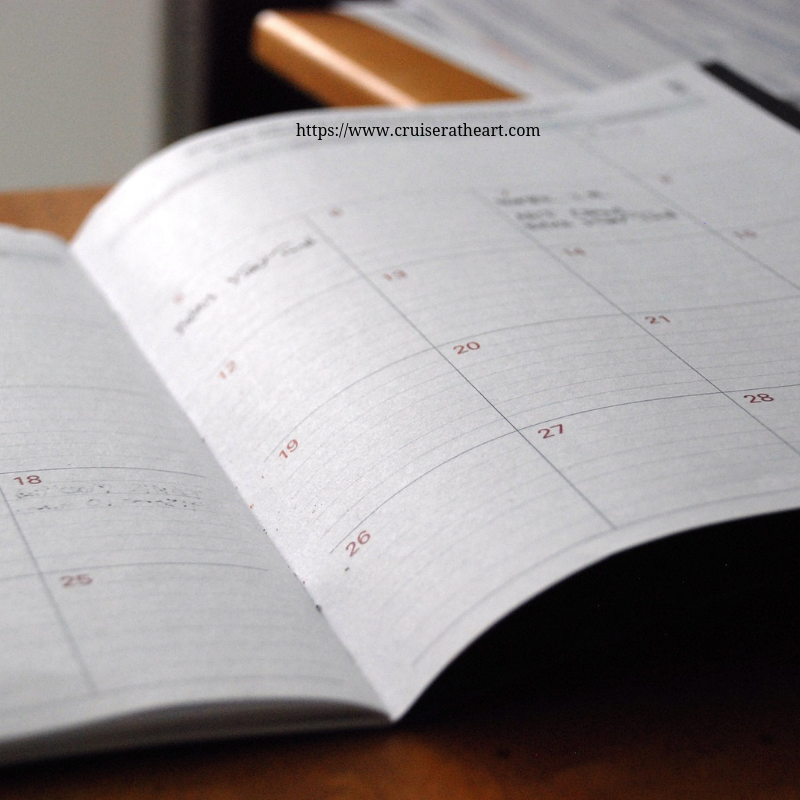 One period when you are more likely to score a bargain cruise is during wave season when many people book cruises and there is not much happening on their calendars. The term “wave season” refers to the early part of the year (January-April) when many people in the U.S. are getting back money from their income tax returns. From a consumer savings perspective, it similar to Black Friday or Cyber Monday, but lasts much longer. Cruise lines often start rolling out good deals in December and January and often add incentives in the form of enhanced onboard amenities. These might include drink packages, specialty dining, Internet package, paid gratuities, or onboard credits. They continue to play with different pricing throughout the wave season. Consider Alternate Onboard Accommodation Arrangements. If you are traveling with a family or other group and are considering a suite, mini-suite, or family cabin for four passengers, consider other options. Based on the makeup of your group and how much time you plan to spend in your cabin, consider booking a balcony and an adjoining interior cabin, or possibly two adjoining balconies. You may find the cost for the two cabins could be lower than the larger accommodation. You get one more bathroom than with some larger accommodations (e.g. suite) and more luggage storage area. If you go with the extra interior cabins, those occupants could enjoy the benefits for the balcony as well, without the added cost. Book a Guaranteed Cabin. To get one of the lowest rates available, ask your cruise advisor or the cruise line about a guaranteed cabin (stateroom). This type of booking guarantees you a specific cabin type (e.g. outside, inside, or ocean view), but it will not be assigned until shortly before a cruise sails. A positive aspect of such a booking is that you are guaranteed the lowest rate in the same category of cabin and, if available, you may get upgraded to a higher level cabin if someone has cancelled. The downside is that you may get a cabin with a partially or totally obstructed view, in an area of the ship subject to more noise, or one that you may not like as well. Enroll in the Cruise Line Loyalty Program. Cruise lines reward returning passengers with a variety of perks that can save you money. 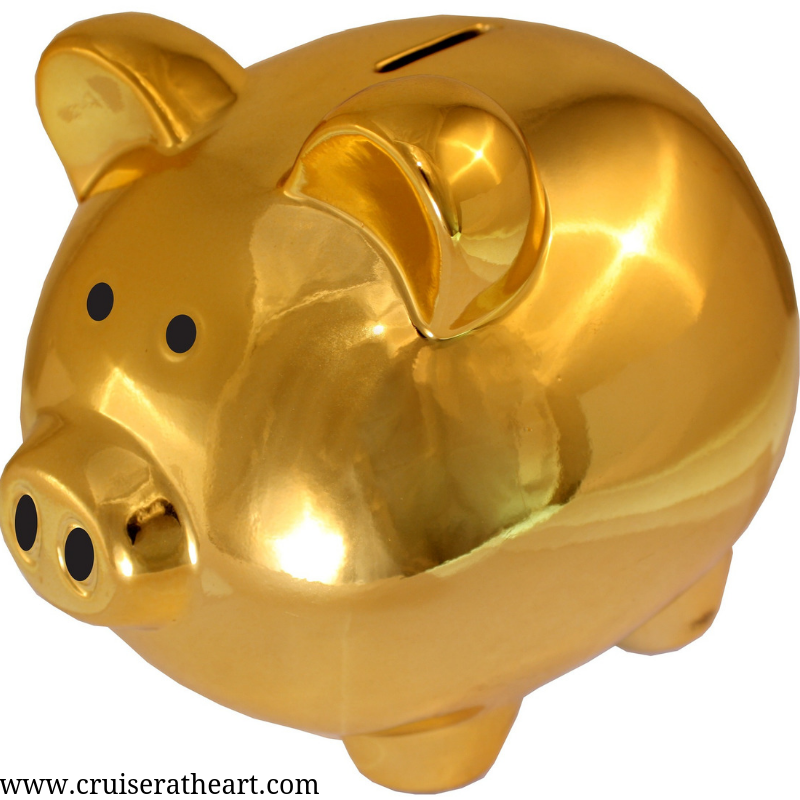 Depending on the cruise line, you can save money on cruise fares and onboard expenses (e.g. alcohol, Internet, photos, specialty coffees). Typically, a loyalty program will have a number of tiers. You collect points based on the number of nights cruised with the line. As you move higher up in points, your benefits improve. If you are considering ongoing cruise vacations on the same line, check out their loyalty program first. Some lines have expiration dates on their points earned. If you do not cruise regularly with the line, you may lose your status. 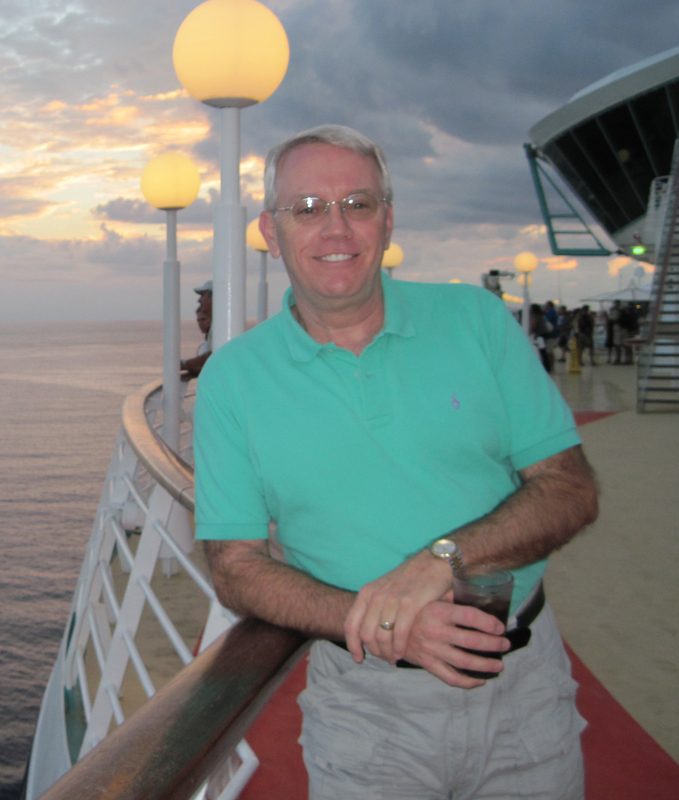 A key to getting the best value for your money is to spend time doing some research on the internet and working with a cruise advisor who has actually cruised quite a bit. Such a resource can help you with arrangements, but also can coach you on ways to save money and get the most value when booking your cruise vacation. 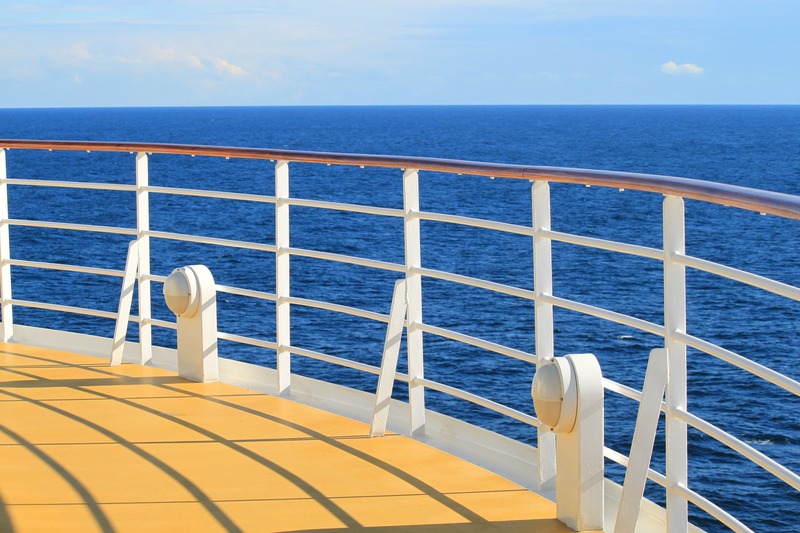 Did You Know Smoking Could Lead to Removal From Cruise Ship?